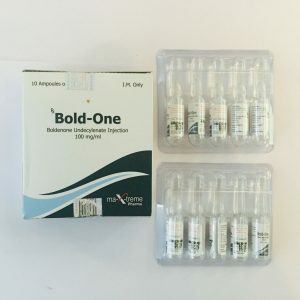 Testosterone propionate is an anabolic drug, which has a huge prevalence in almost all sports associated with the demonstration of human speed and strength. 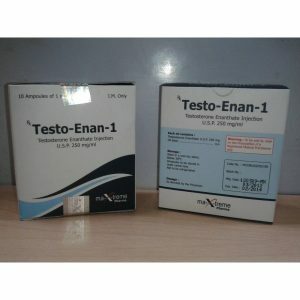 And, of course, like any other testosterone ester – this drug is especially loved by almost all bodybuilders and is widely used in this sport. 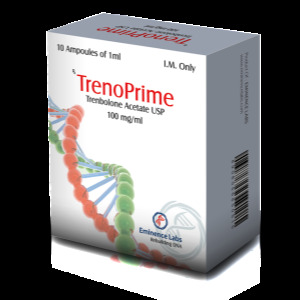 Testosterone is attractive for athletes primarily due to minor side effects, as well as unlimited flexibility in the application. 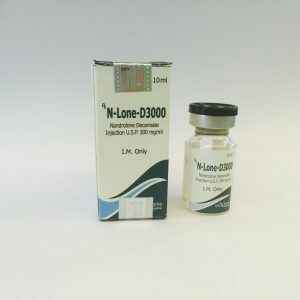 In short, the drug can be used in any phase of preparation, whether it is “drying”, mass gain, or even at all – preparing for a race or a boxing match. Most often, it is used during the preparation for the performance (on drying), as it perfectly copes with the preservation of the athlete’s muscle mass. 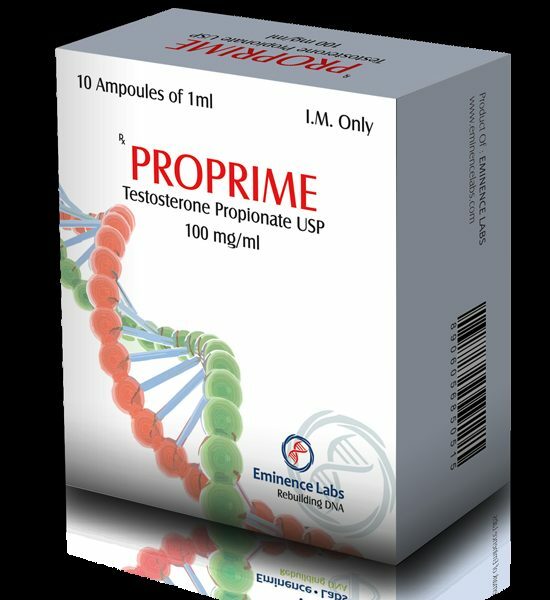 Testosterone propionate has the side effect of the same as other drugs of this series, but less unpleasant. At the injection site, redness and light pain, allergies may appear. There may be seborrhea, acne, swelling, frequent erections, increased libido, nausea, dizziness. If women continue to use the drug for a long time, the voice may become coarse, masculine-type hair loss or head hair loss, increased development of muscular muscles, atrophy of the mammary glands. But with a properly selected dosage, organs such as the liver and kidneys do not suffer; And other side effects may not appear. 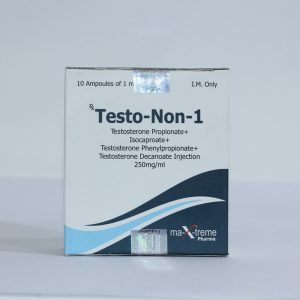 With prolonged use of the drug, sometimes the body stops producing its own testosterone, after stopping its application in a month or two, everything comes back to normal. 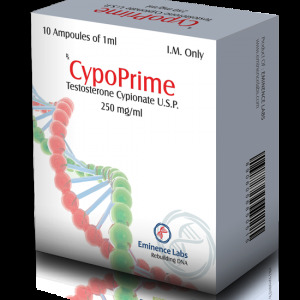 If this does not happen, then other medicinal substances are prescribed that help restore the production of testosterone proper by the body.